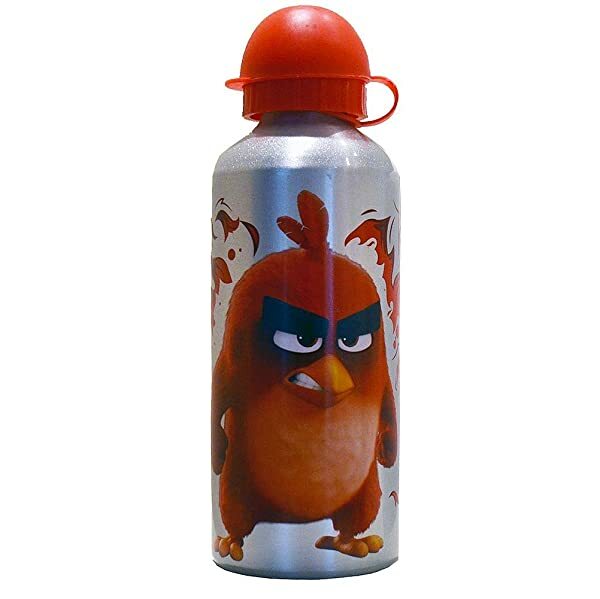 Ideal for the Angry Birds fan comes this ultra cool aluminum water bottle. Great for lunches or as party favors! Features flip top and plastic water spout. BPA free.